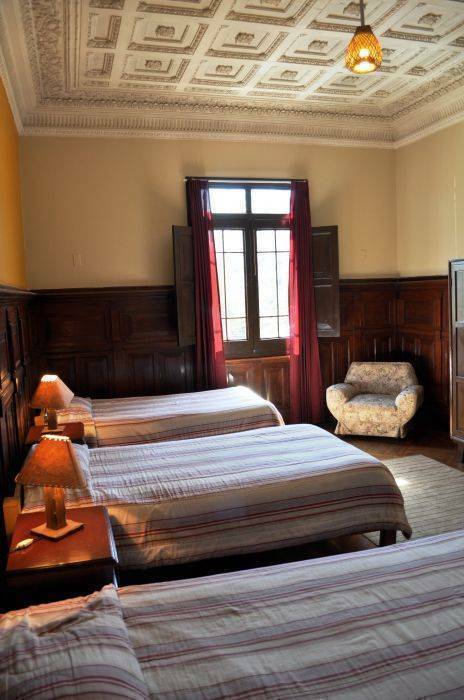 Located in the heart of the historic center of the city, only three blocs from the main square, you will find the Hostal La Posada del Parque. 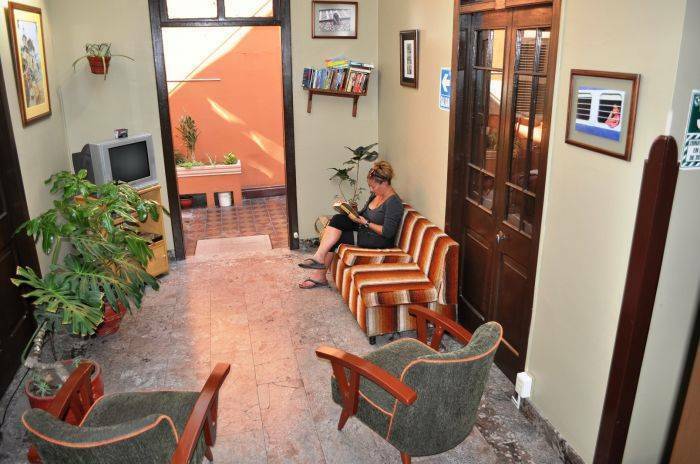 A large colonial house specially remodeled to offer you a friendly and relax service. Reise know how, and Footprint. 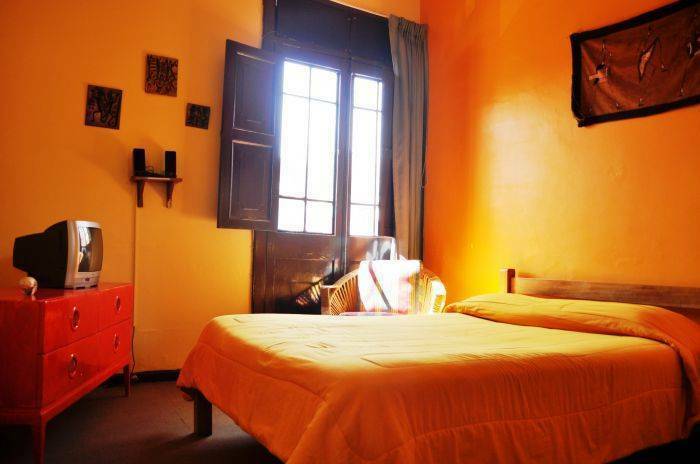 The hostal has a great colorfull design with a big and nice terraze where you will have a panoramic view of the city and the surrounding volcanoes. 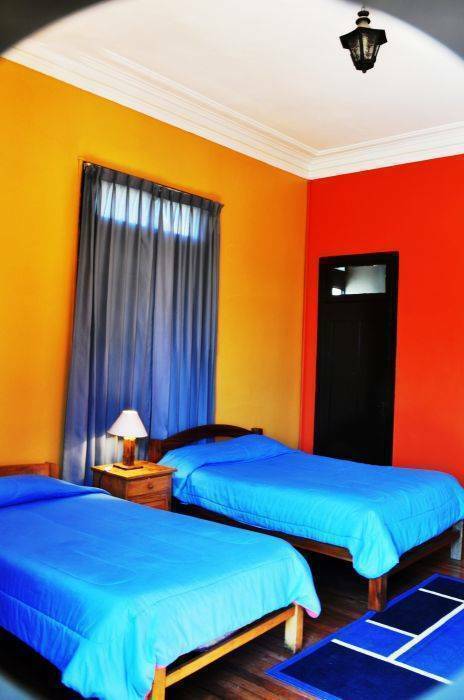 Confortable rooms: singles, doubles, twins, triples and quadruples with private bathroom and towels. Travel information with our own agency. Breakfast service, really hot showers 24 hours, FREE internet access, WIFI, 24 hours reception, laundry service, telephone facilities, safety box, cable tv and DVD with library of movies, BBQ, large terrace, football table and different board games, free luggage store room, common areas, speakers in your own room to connect your Mp3 or Ipod. We have a big and nice terraze with babyfootball and BBQ. Dorms rooms with no bathroom inside. Rooms with private bathrooms and tv with cable. 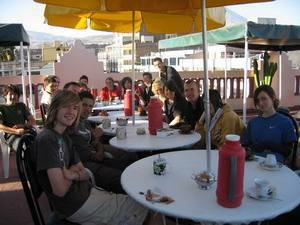 The hostel Posada del Parque is located downtown in the center of the city close to the historic and colonial places. Also next to banks, travel agencias, markets, pubs, drugstores. The best way to arrive from the bus terminal is by taxi. It cost 5 soles wich is less than one dollar.